There are different types of organic soap in the market. 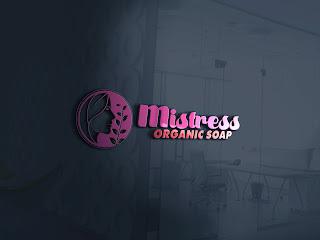 Mistress Organic Black Soap made from 100% natural products gradually gives your skin a natural glow. It repairs your skin to a flawless natural looking colour . It clears all form of spots, blemishes, wrinkles and acnes.